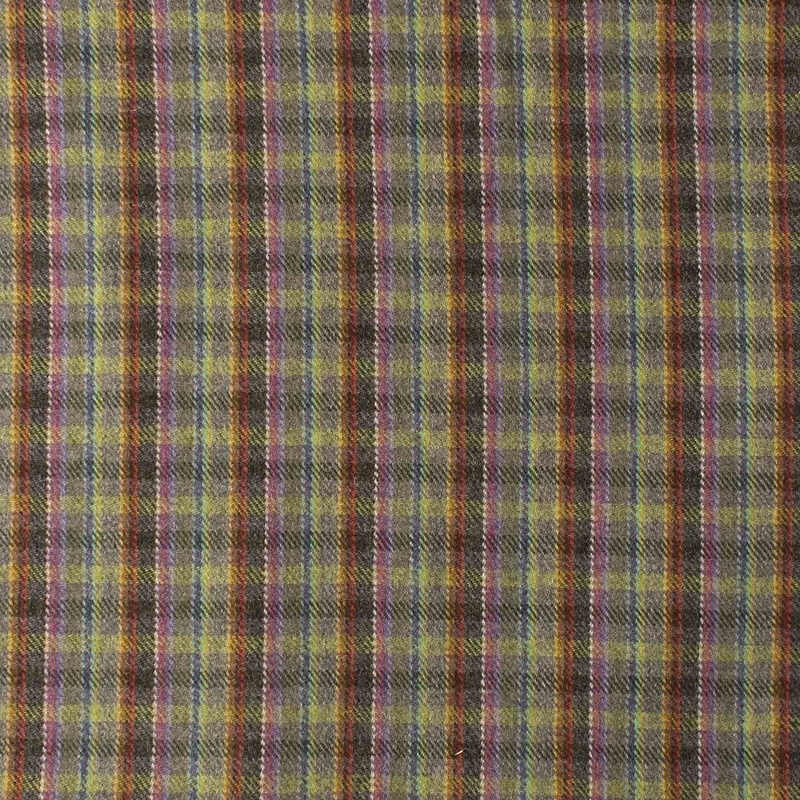 Enjoy eating the colours of the rainbow on our gingham picnic blankets. Large enough for a family, it is perfect for an outdoor adventure on sunny days. This is a Stiwdio design. We are always searching for fresh ideas, exploring new colours, patterns and fabric qualities. Some of these beautiful incarnations from our design Stiwdio become part of our main collection; some might never be repeated. So if you see something you love and need in your life - take the plunge, in case the opportunity passes you by. Woven in cosy pure new wool, with a black nylon backing, the blankets are fringed on two sides. Repeat 4x7cm.